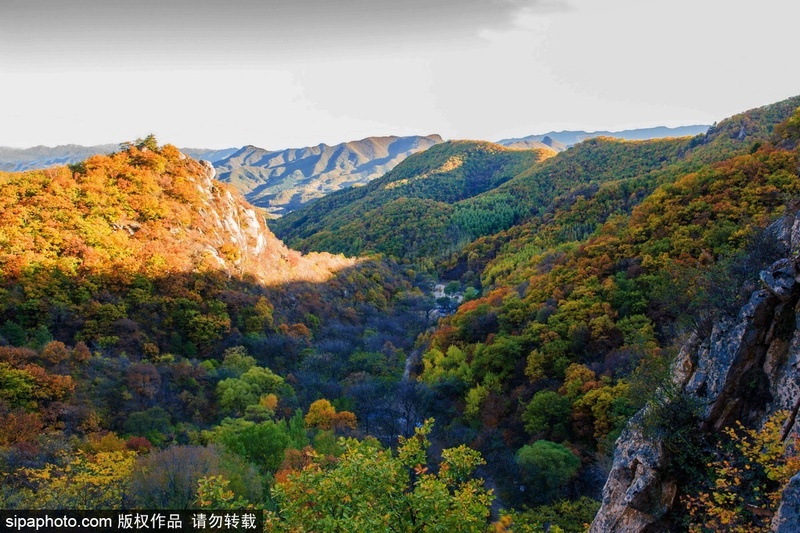 The Labagoumen Sightseeing and Leisure Footpath is nestled in the central area of the primeval forest at Manchu County, Labagoumen, Huairou District. Spanning over 60km in a park of which over 90% of the area is covered by forests, the footpath is rich in clean air and pleasant landscape. The forest contains 677 species of plants and a total of more than 300 kinds of animals, making it a kingdom of biodiversity which showcases the essence of natural landscape as a primeval forest. Located at Xiong’erzhai Township, Nandulehe Town, Pinggu District, Beijing Pinggu International Hiking Footpath starts its way at Beizhai Village, which is known as the Hometown of Red Apricot in China, and ends at Huayu Village of Xiong’erzhai Township via four mountain-building scenic areas. 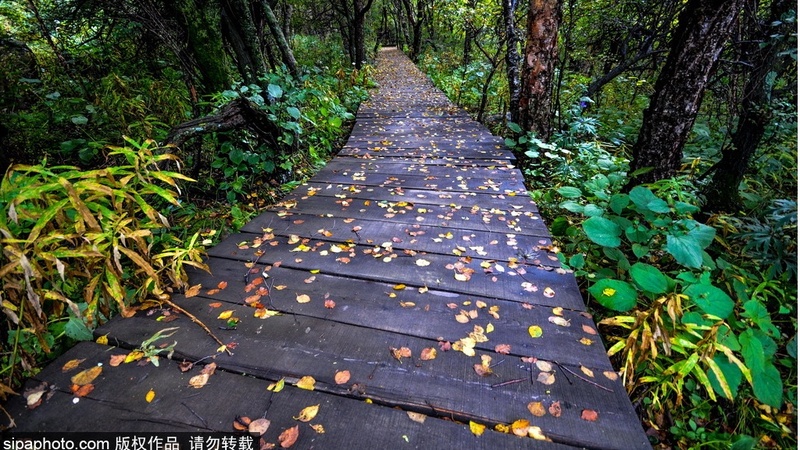 With a total length of 42km, it is China’s first hiking trail that meets international standards. Surrounded with mountain flowers, verdant trees, and fresh air, it is a green and ecological footpath, as well as an ideal place for hikers to get close to nature. 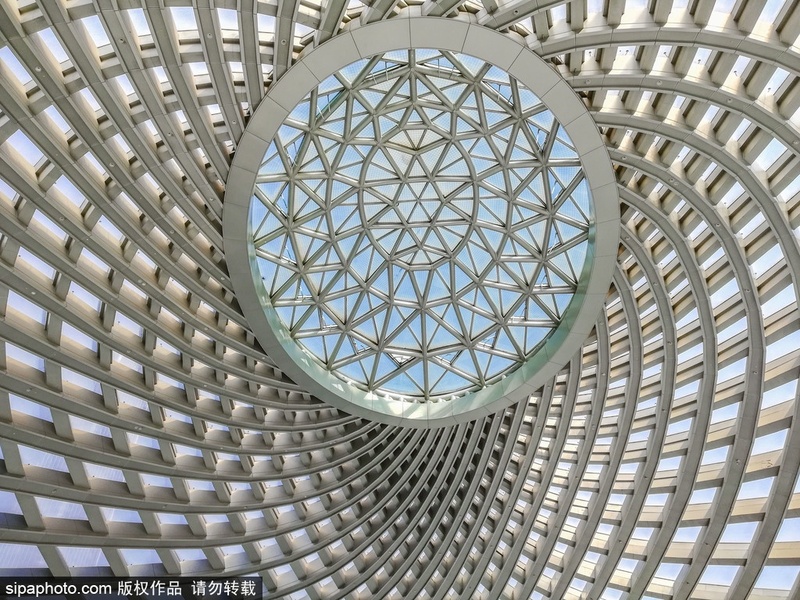 The annually Beijing Pinggu International Outdoor Recreation & Fitness Hiking Convention offers outdoor enthusiasts both at home and abroad a platform for fitness and relaxation. The footpath winds its way in Lianhua’an Village, Shijiaying Township, Fangshan District in Beijing. Baihuashan Mountain, with an altitude of 1,991m, is the third highest peak in Beijing. Its 2,000mu meadow is dotted with wild flowers, and enjoys the fame of “Natural Botanical Garden of North China”. There are distributed with such different plant layers as poplar forest, larch forest, shrub forest, white birch forest and meadow at different altitudes. 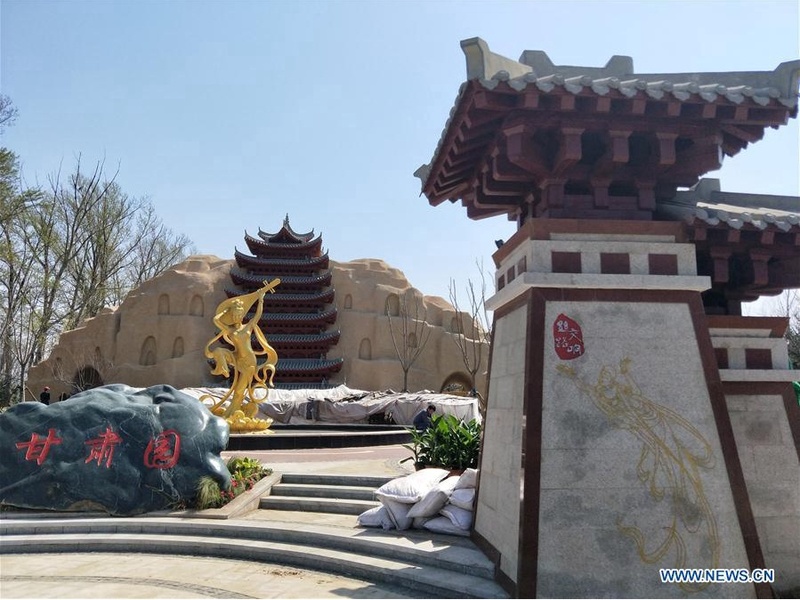 In addition, various colorful trees grow among the different plant layers, including attractions such as the “Natural Great Wall”, “Mother and Child Stones”, “Mountain-shaking Rock”, “Hump-shape Hills”, and “Stone Statue of Manjusri”. 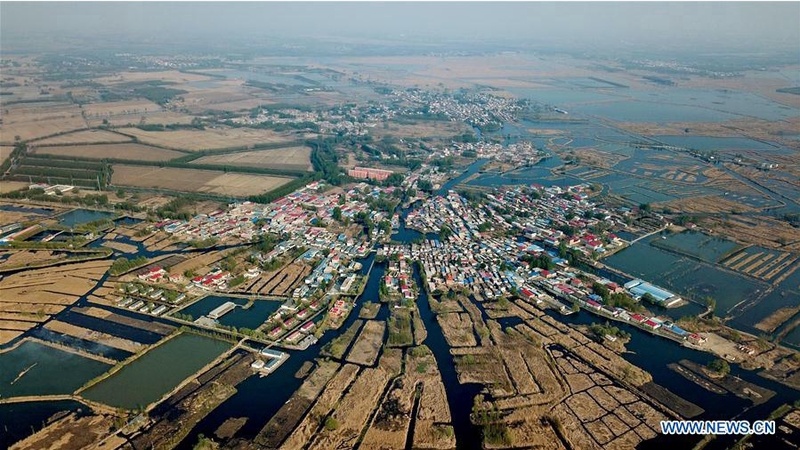 The meandering footpath in Changyucheng Village, Liucun Town, Changping District, Beijing, is built along lofty and rocky mountains and a water reservoir. Embraced by lush vegetation, twittering birds and fragrant flowers, it lives in harmony with surrounding mountains and waters, highlighting its exceptional feature as a natural destination. 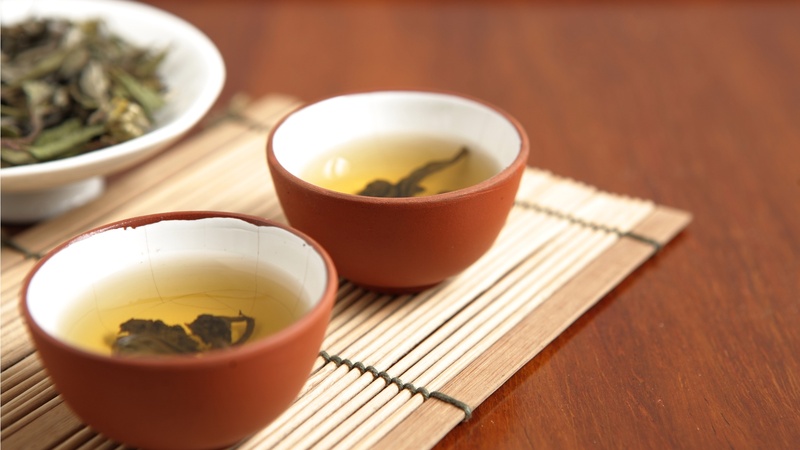 The Changyucheng Village it located is home to many historical sites and natural landscapes, such as the Longtan Valley Scenic Area, Huanghuapo Scenic Area, and the Great Wall built by the State of Yan during the Warring States Period. Winding form the Baiyu Village in Zhaitang Town, the footpath passes through Cuandixia Village and the Rose Valley, and finally stops at Tianjinguan Pass. It enjoys flat road, stunning landscapes, and stylish towns on both sides. 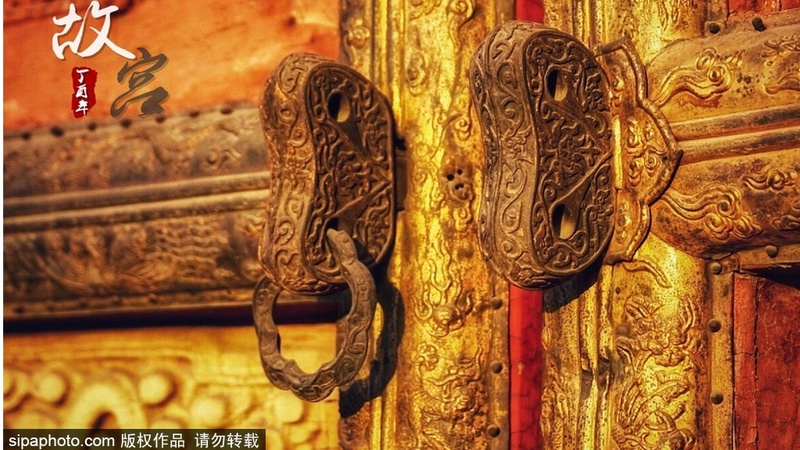 Encircled by such attractions as Lingshan Mountain, Longmen Ravine and Huangcaoliang, the ancient Duanmugou Village boasts a wealth of tourism resources.